With pace-setting PillCam technology, the patient swallows a pill-sized camera. As it passes through the patient’s digestive system it photographs the throat and colon to locate tumors, polyps, hernias and malfunctioning muscles that impair proper digestion. 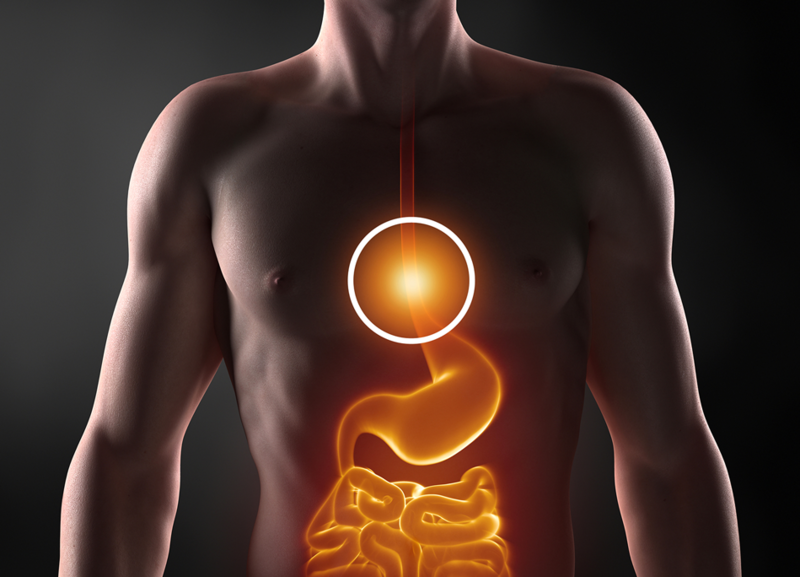 Many area residents have digestive diseases—patients that experience acid reflux, difficulty swallowing, chest pain behind the breast bone, nausea, and vomiting. By inserting a lighted tube quipped with a tiny camera into a patient’s throat, Warren General doctors diagnose damaged and pre-cancerous tissue, a condition known as Barrett’s Esophagus. Now we can treat Barrett’s and destroy cancer cells without invasive surgery by ablating the tissue. By heating (ablating) damaged tissue, new healthy tissue can replace it.